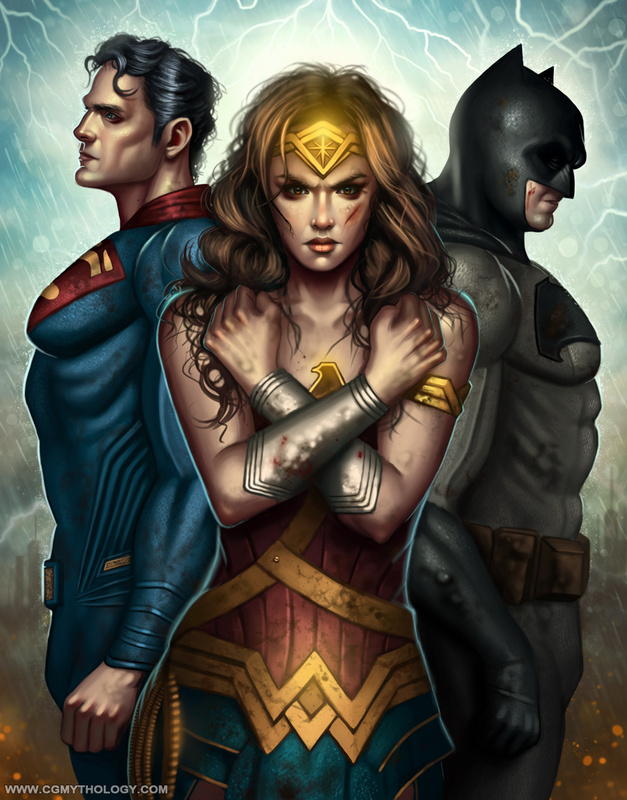 Fan Art based on the 'Batman V Superman' film. I wanted to illustrate the main characters featured in the film and stick closely to the portrayal of each character featured in the film, which was very challenging. I wanted a fairly realistic and gritty feel to this piece, which I feel compliments the look of the film quite well, so I'm quite proud of this piece in that regard.